The Alfa 33 of Keren. It is an Alfa Sprint QV from 1988, owned for almost 6 years. 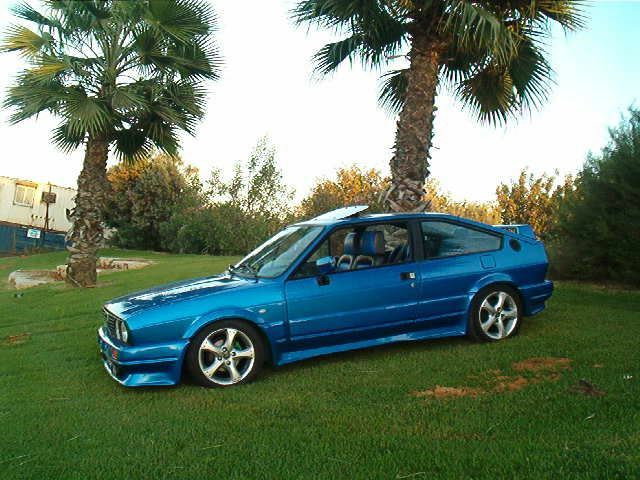 When bought it was red and had an 1500 engine but is now blue with 1700 16v engine , Konis and Eibach kit!! !